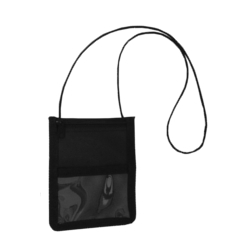 Thank you for your interest in our Confernece Neck Pouch. Please complete your details on the 'Quick Quote' form and click the Submit Button at the bottom of the page. 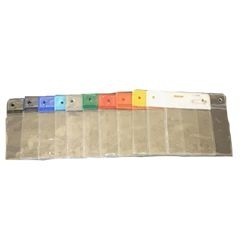 A customer service consultant will contact you about the Confernece Neck Pouch with a quotation. 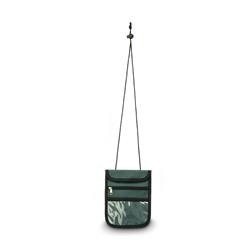 If you are looking for top quality conference bags for attending meetings of your clients or vendors and want to make that long lasting impression on them, then the Conference Neck Pouch can prove to be a value addition. They do make fabulous investments and can help you reap in the dividends. 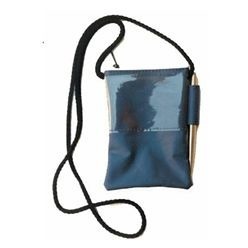 The time you carry this pouch into the meeting, it is likely to enhance your personality and ensure that your words are being heard with seriousness.